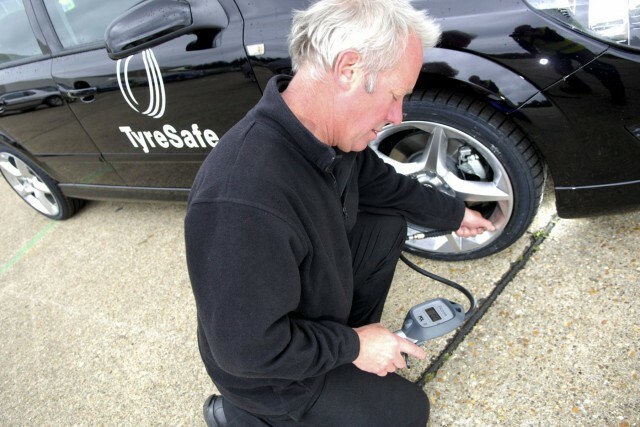 TyreSafe has conducted further investigations during October, tyre safety month. The shocking reveal is that 99 percent of part-worn tyre sellers were trying to sell illegal and dangerous rubber. A total of 18 investigations were conducted, spanning 68 traders across the United Kingdom. Just one carried stock that could be considered usable legally and safely. During tyre safety month a variety of regulatory bodies and authorities took part in investigating 29 businesses in the North East. None were compliant in their offerings. 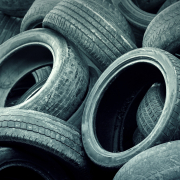 “How can it be acceptable that three-quarters of the part worn tyres offered for sale were unsafe,” said Stuart Jackson, Chairman of TyreSafe. We don’t want to put people off the idea of buying second-hand, though. Like anything pre-owned, you have to know what you’re looking for. 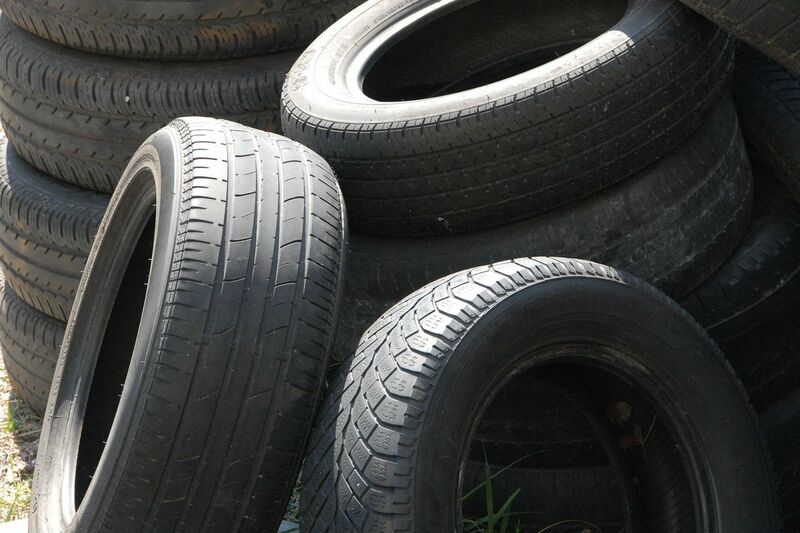 Here are some top tips for buying second-hand tyres. This is the most obvious one. You’ve got to make sure there’s actually enough meat on them. You wouldn’t buy tomahawk steak without any meat on it. You can do the 20p test to make sure there is a minimum of 3mm. Do it across the tyre, too. Uneven wear is neither uncommon or desirable, whether it’s happening on your car, or it’s happened on a tyre you’re buying. 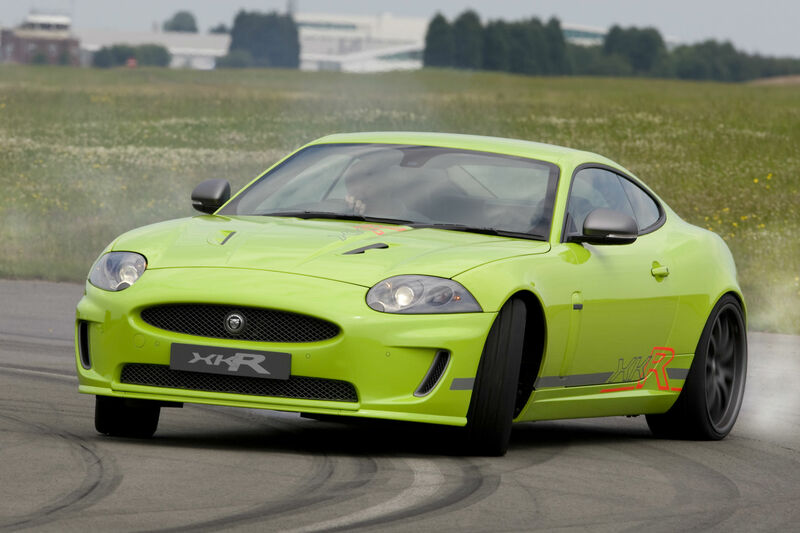 We wouldn’t buy anything with less than 4mm tread all round – it’s barely worth the cost of mounting them. 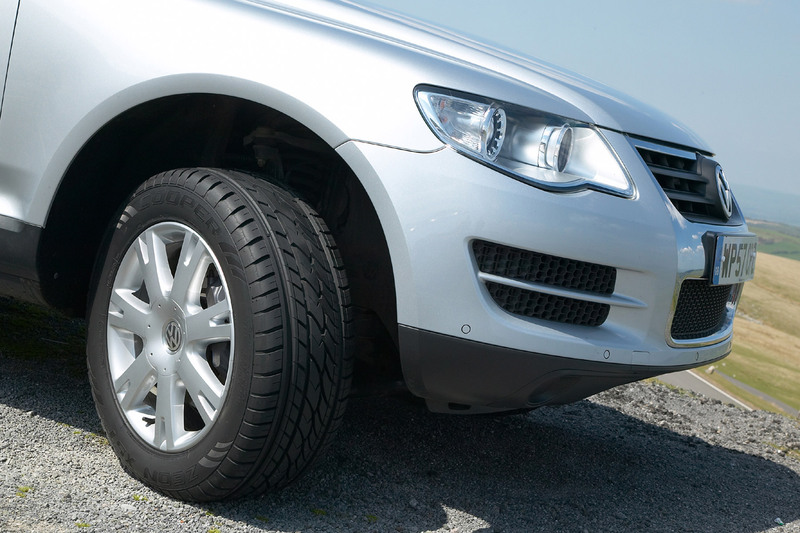 Tread isn’t the only indicator of a tyre’s health. Look closely at the sidewalls for cracking, tears or frayed rubber. 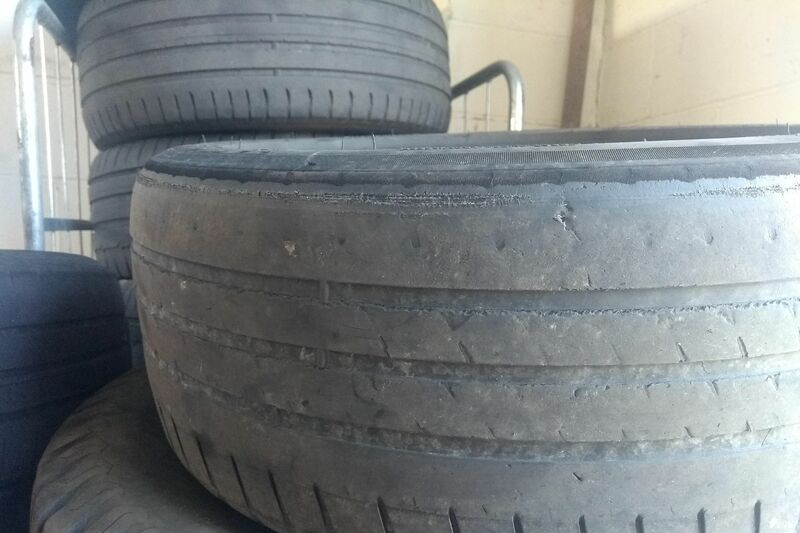 These could be signs the tyre has undergone a bit more stress than you’d like, is getting on age wise or has sustained sun damage. Over time the sun can dry tyres out, compromising the compound. Browning or yellowing of rubber can also indicate this. Whether you’re buying a full set or just replacing one of your own, it’s good to have matching rubber. Being non-matching should be considered an immediate strike against a set of four for sale second-hand. 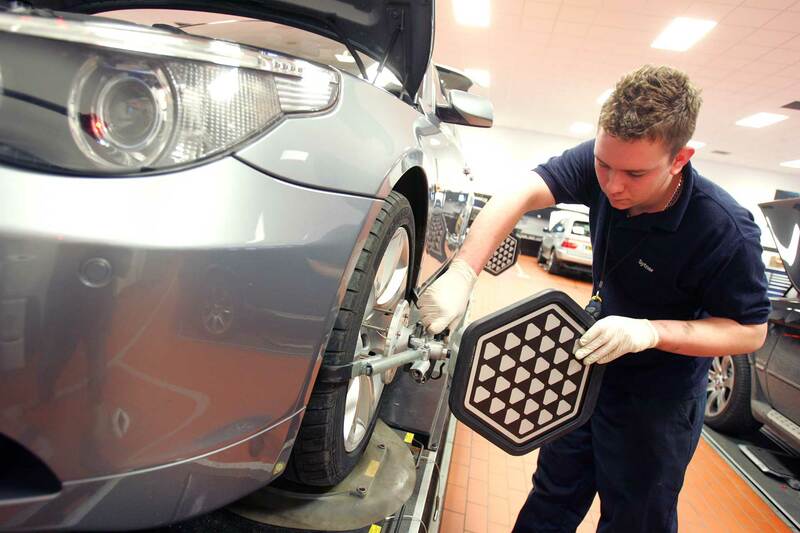 A survey by TyreSafe and Trading Standards discovered more than 90 percent of vendors selling part-worns to be breaking the law. A total of 139 out of the 152 businesses visited offered dangerous and illegal rubber for sale. 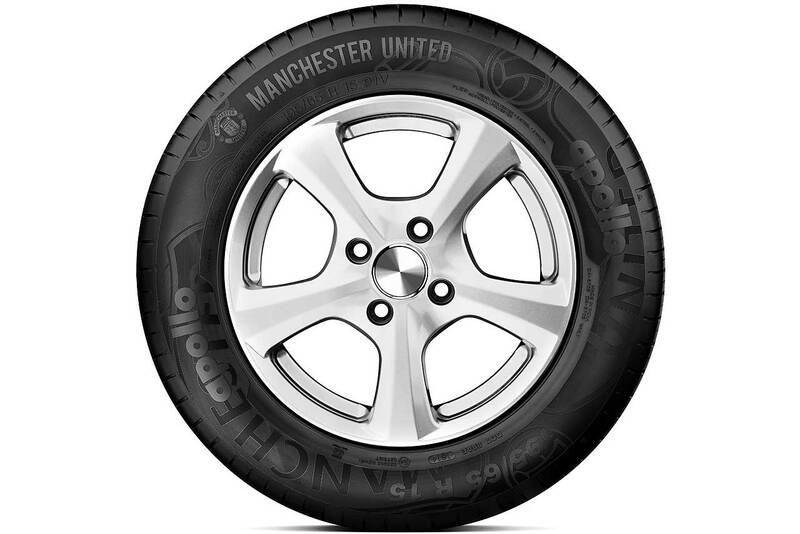 Issues ranged from insufficient tread-depth to uneven wear, flat spots and sidewall perishing. During ‘mystery shop’ test purchases, some vendors fitted rubber with water inside, while others provided the wrong size altogether. Supply of tyres with irreparable damage, including still-embedded nails, was rife. A recent case in Hemel Hempstead resulted in £7,000 worth of fines for the vendor and a prosecution by Hertfordshire Trading Standards, with a custodial sentence considered. 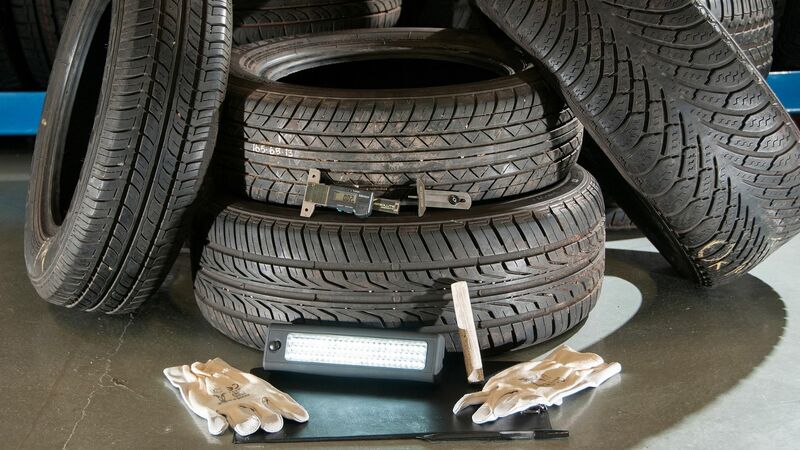 “While the shocking findings of joint investigations may reveal some part worn dealers are compliant, even if it is fewer than one-in-10, motorists have a 90 per cent chance of visiting an outlet selling illegal tyres,” said Stuart Jackson, Chairman of TyreSafe.